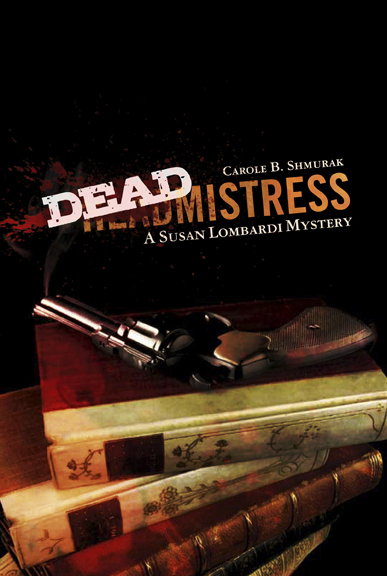 The first of my Susan Lombardi mysteries, Deadmistress – about the murder of the headmistress of an elite girls boarding school – is now available as an audiobook on Audible, Amazon and iTunes. 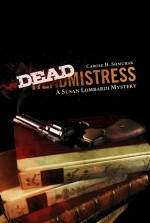 The rest of the series will be out in the next few months, probably June, August and October. The narrator is Barbara Benjamin-Creel, who does a wonderful job with so many voices!